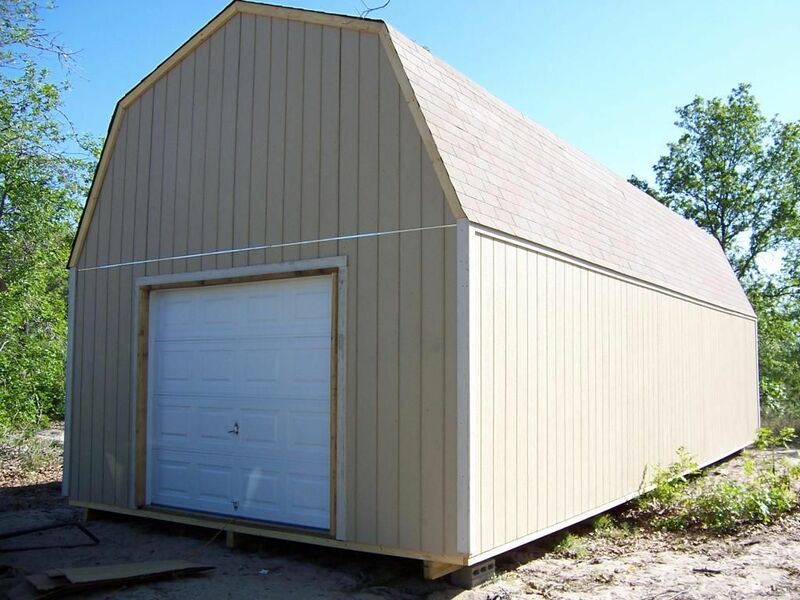 I am looking for this style Gambrel but larger 20-40. 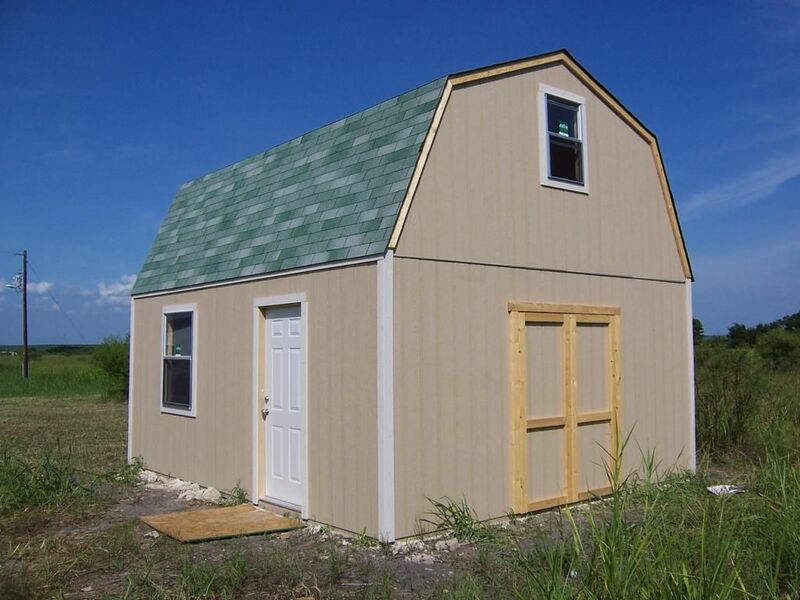 I also want to have a concrete slab ( i will have this done) and metal roof. Is this a project you would consider?